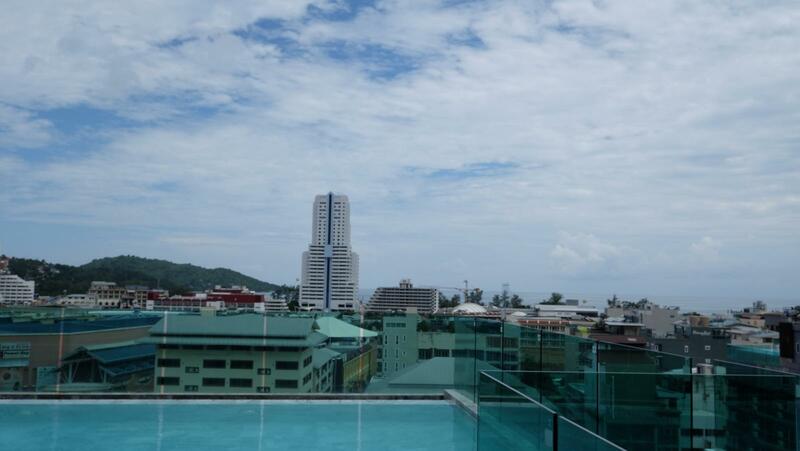 One of the top picks in Patong Beach! 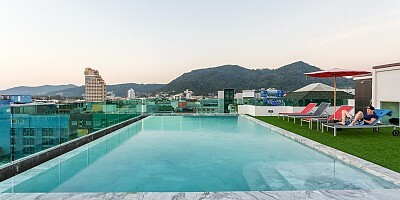 A modern and beautifully designed pool hotel for sale with contemporary interiors. 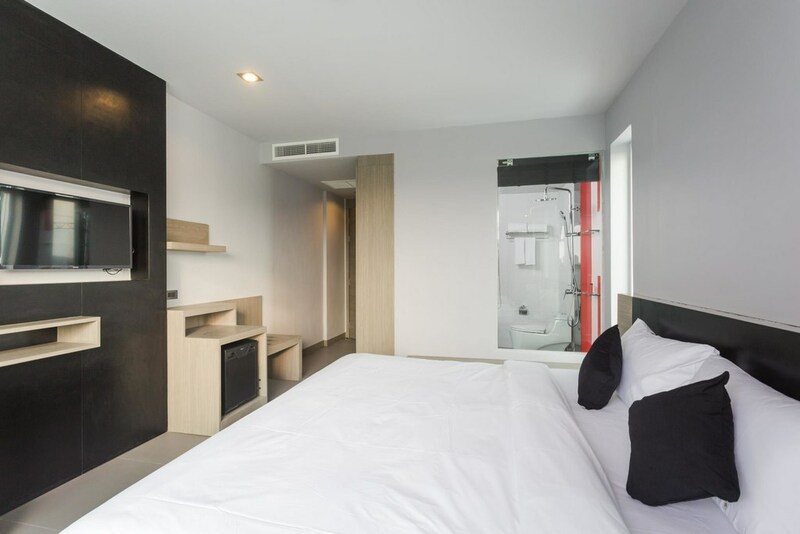 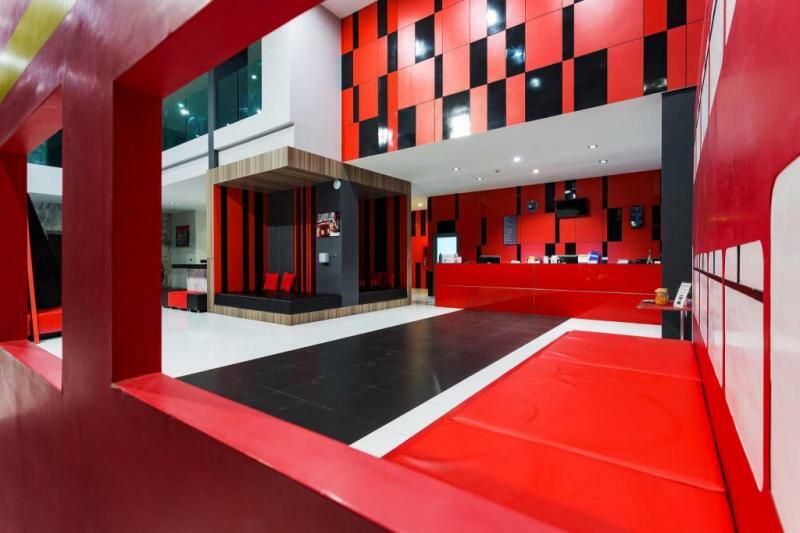 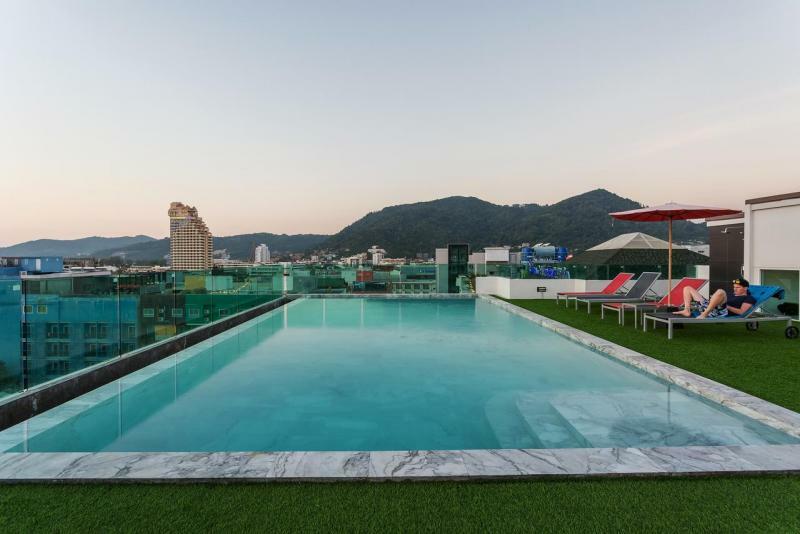 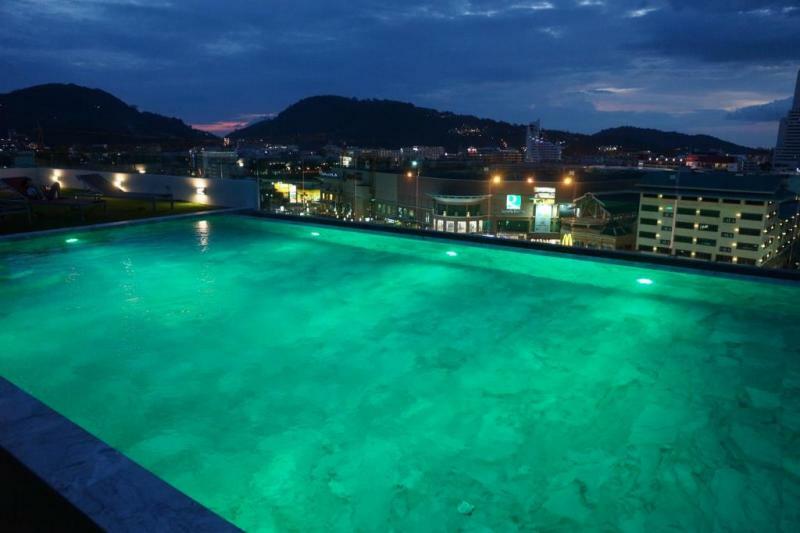 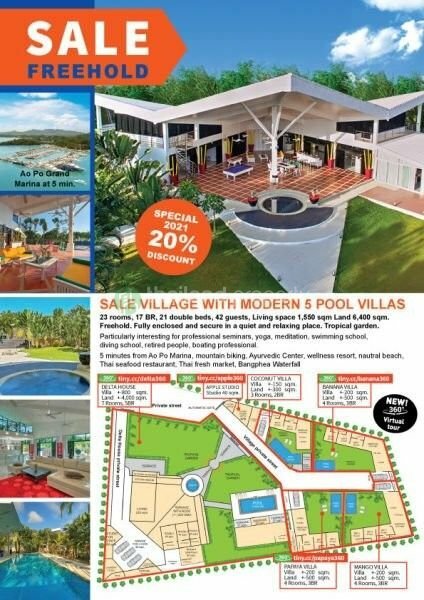 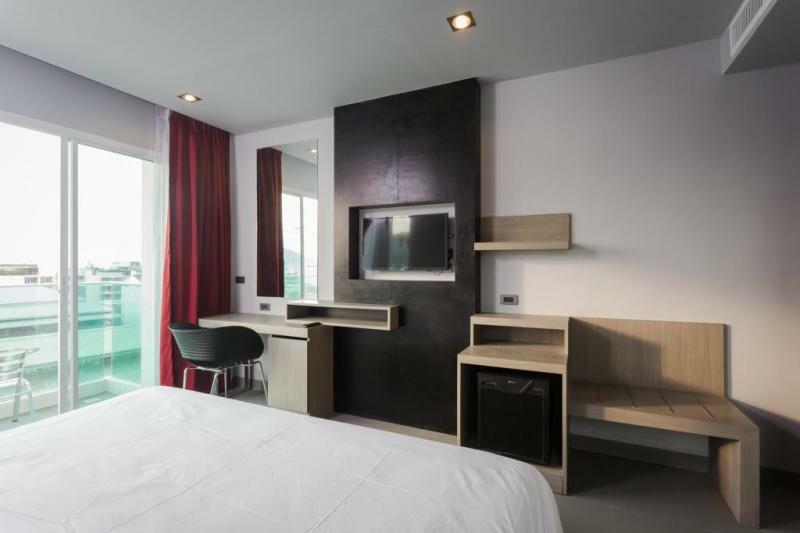 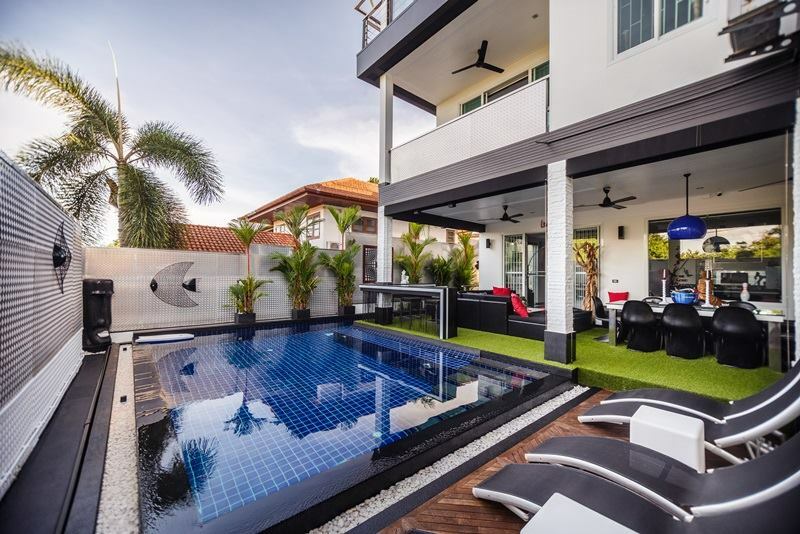 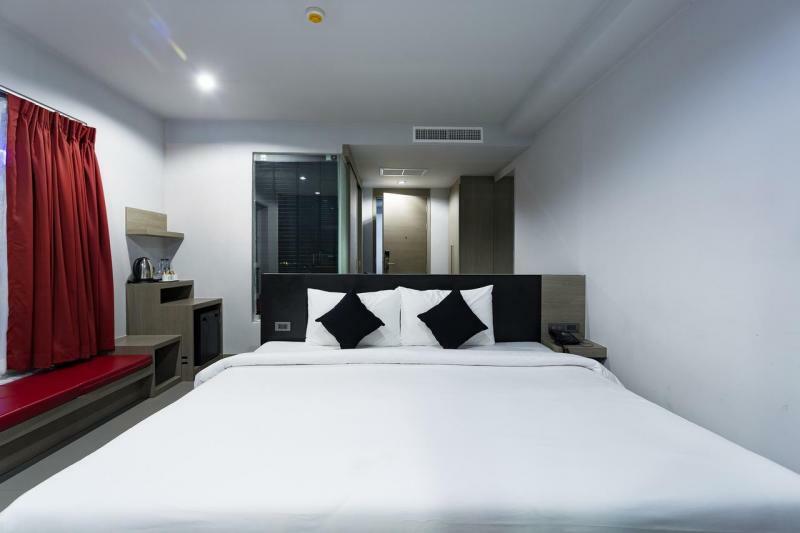 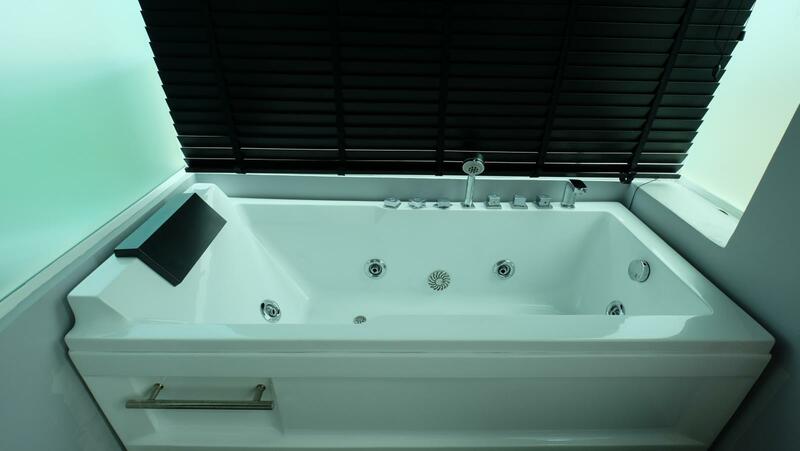 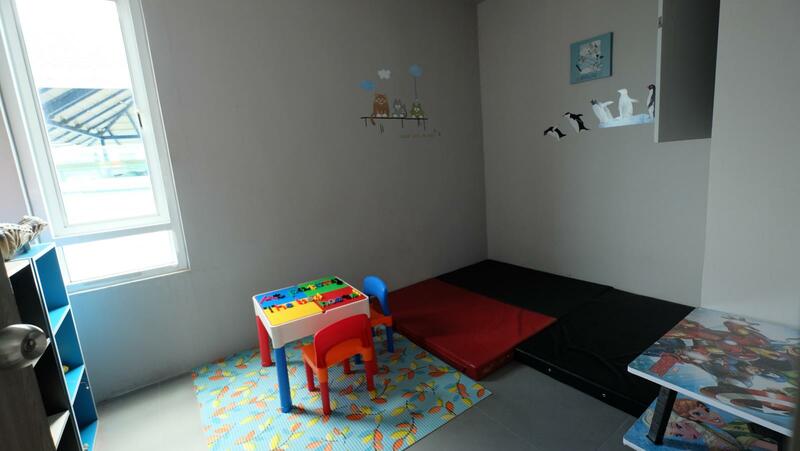 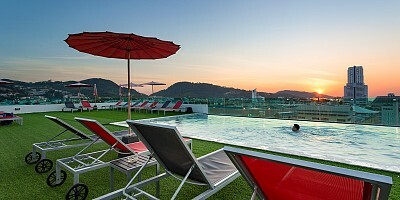 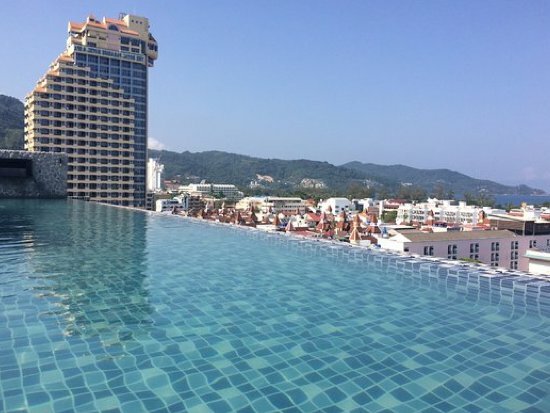 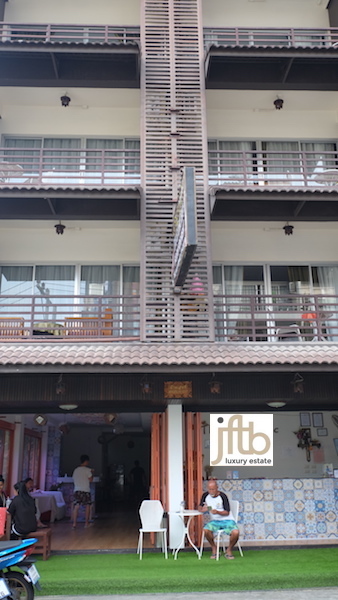 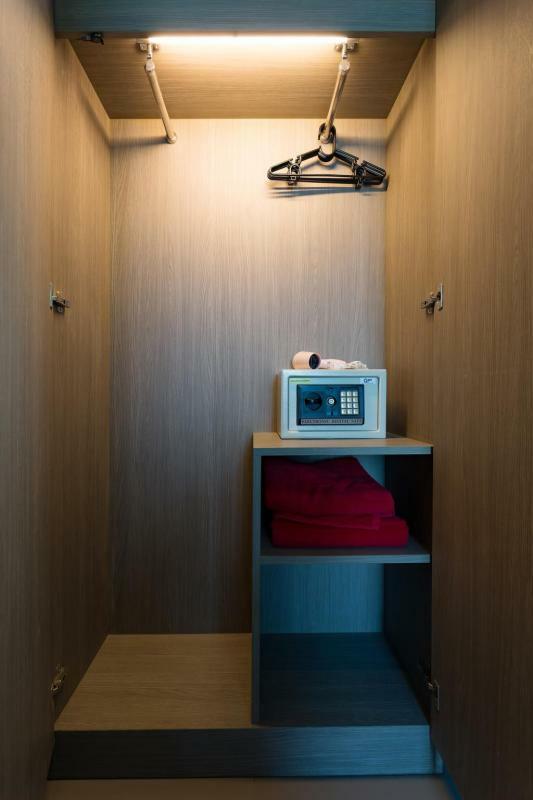 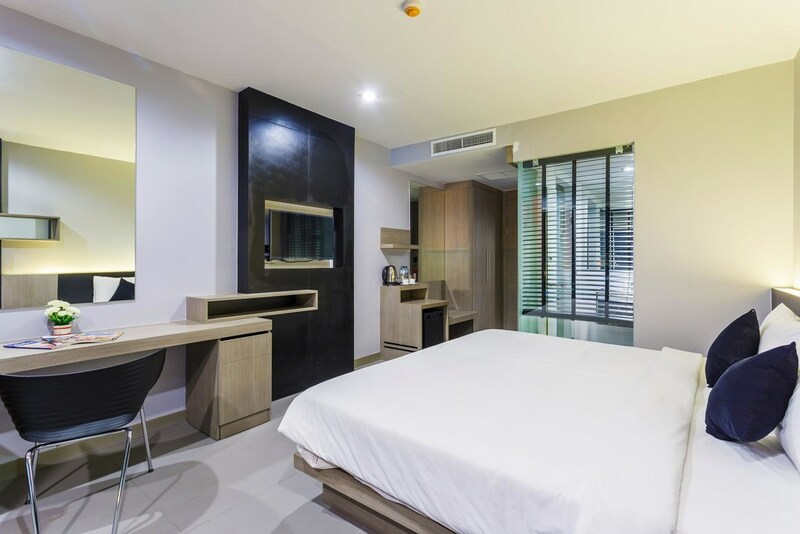 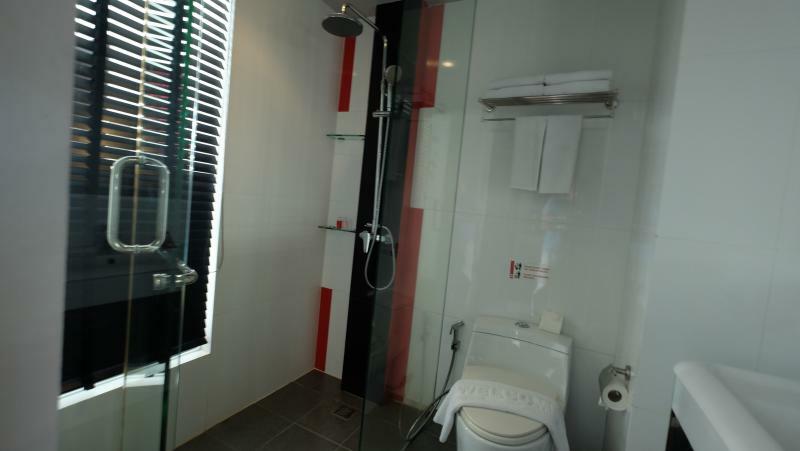 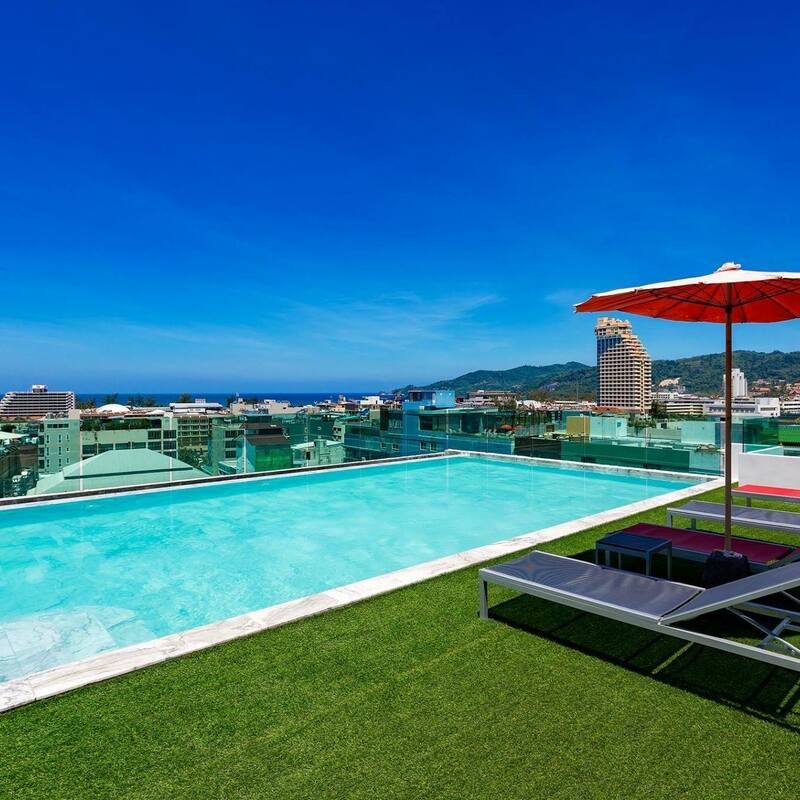 Built in 2016 and located in a quiet zone on the third road of Patong, close to the Bangla Road nightlife center, at just 5-minute walk from Patong Beach and only 1 minute from Jungceylon Shopping Mall. 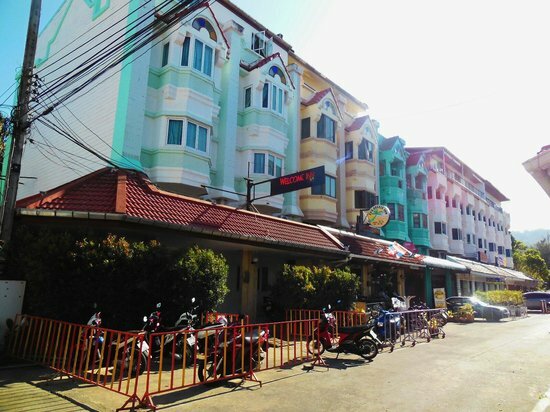 The hotel features 85 rooms in a prime and strategic location: The main road facing with a lot of foot traffic make this business property a great investment with a High ROI and Hotel licence. 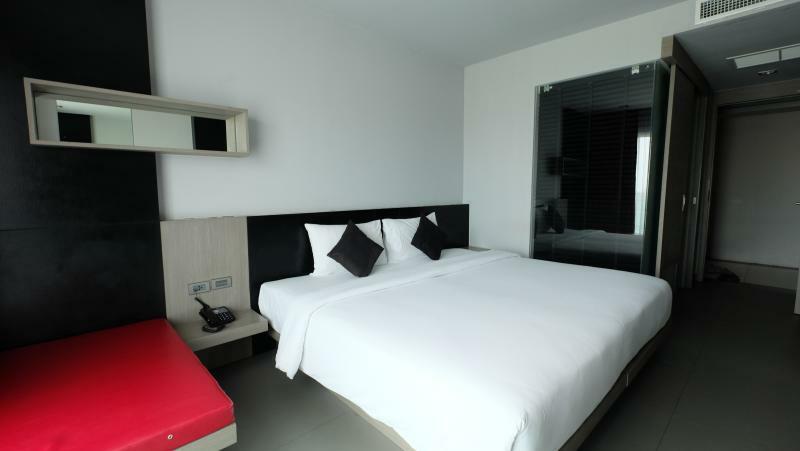 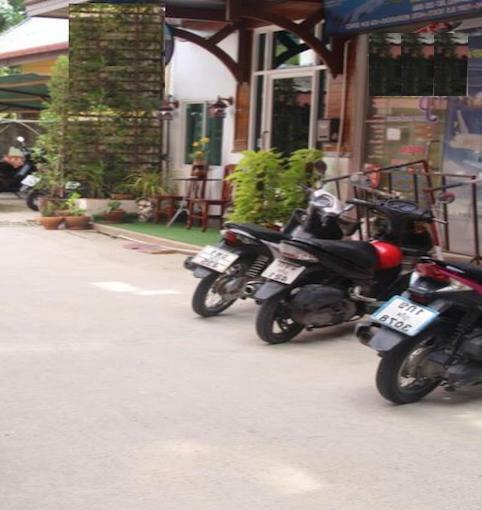 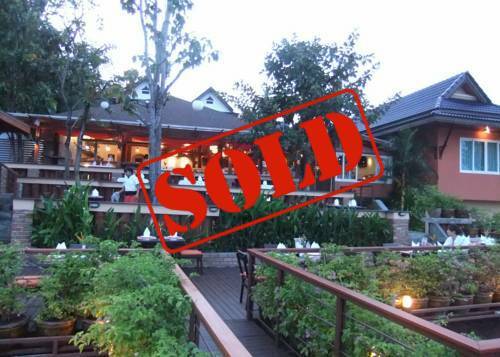 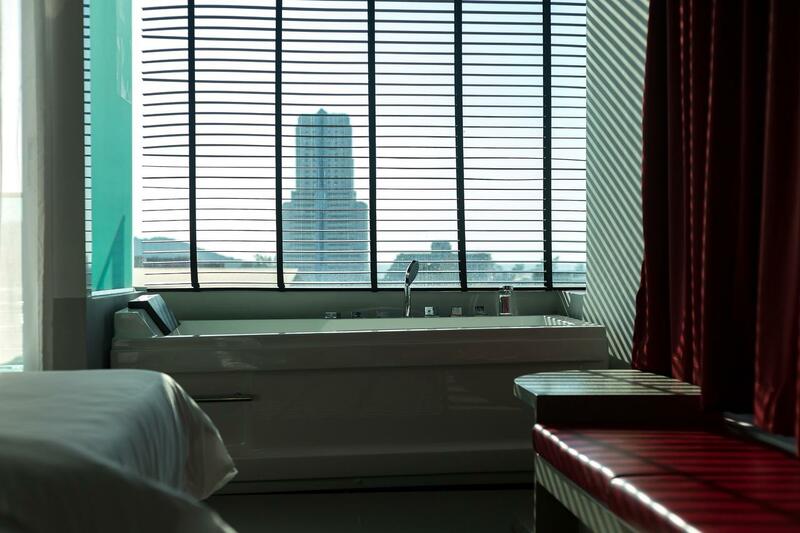 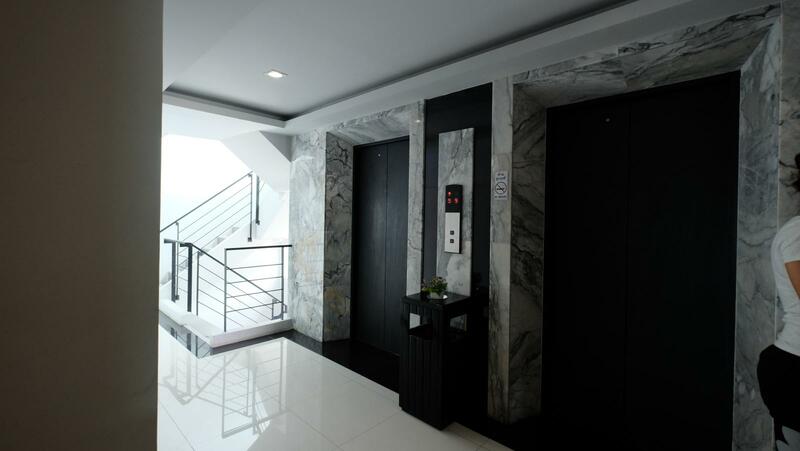 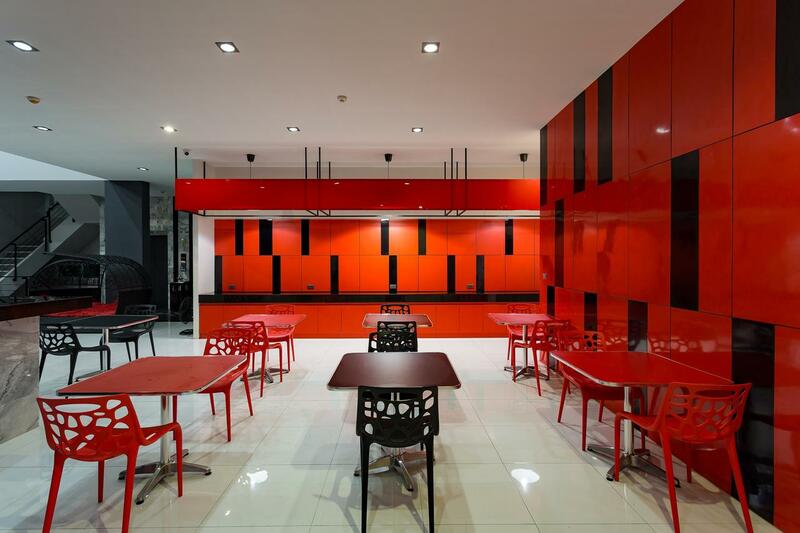 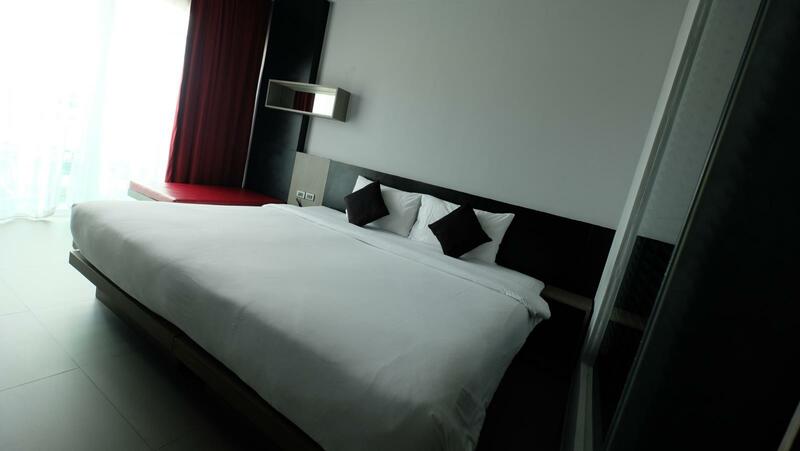 The hotel is linked to the most important online travel agency (OTA) like, Agoda, Expedia with a very good score.